You do not need to take up a huge renovation to give your home a new look. Interior and exterior repaints of your residential property is one of the most cost effective yet visually satisfying projects you can do to improve your home’s appeal. 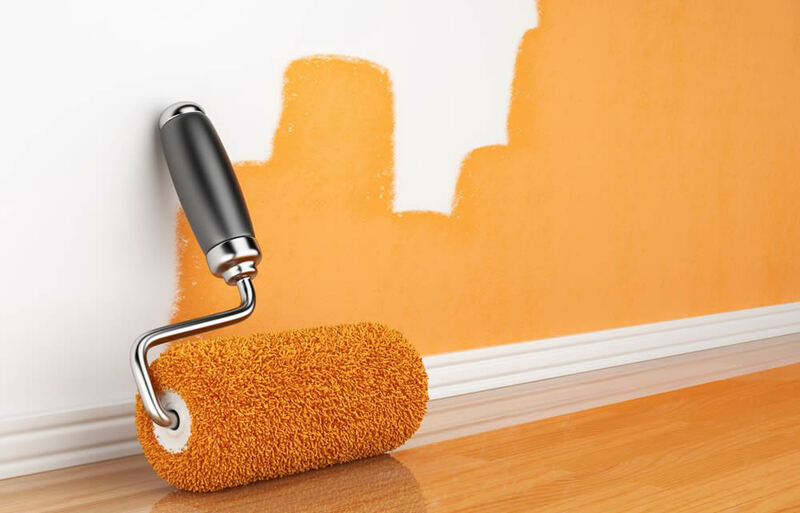 A good paint job will not only add to the beauty of your property, but it will also increase its value and attractiveness when you decide to sell it. For outstanding interior and exterior painting services in Canberra, trust our experienced and dedicated painters at Watson Painting. We offer professional and reliable painting services for your homes, houses, flats and other residential properties throughout the city. We are ready to hear about your highest expectation and go the extra mile to exceed it. We have been building our reputation for over 15 years on the ability to provide the highest standard service with meticulous attention to detail, clear communication and honesty. Our dedicated painters in Canberra make sure that excellence is maintained while focusing on every aspect of each project equally from start to finish. At Watson Painting, we pride ourselves on our superior work, thorough preparation and the highest standard customer service. To ensure complete customer satisfaction, we provide a complimentary colour consultation and free, fully detailed quotation with no hidden costs. So, when you choose us, we will offer you one price for completing your interior and exterior painting in Canberra with no surprises! Moreover, we understand how important it is that you painting job is completed within your budget and required time frame. This is why we adjust to individual needs of each customer, minimizing disturbance and maximizing results, striving to provide the best possible solution for any size of your residential painting project.